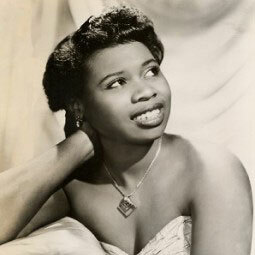 December 23, 1935 Esther Mae Jones Phillips, R&B vocalist, was born in Galveston, Texas. In 1975, Phillips scored her biggest hit single with “What a Difference a Day Makes” which was nominated for the 1975 Grammy Award for Best R&B Performance – Female. Phillips died August 7, 1984. December 4th in African American History – Fred Hampton, Sr.